During a three-day period, pianist D.D. 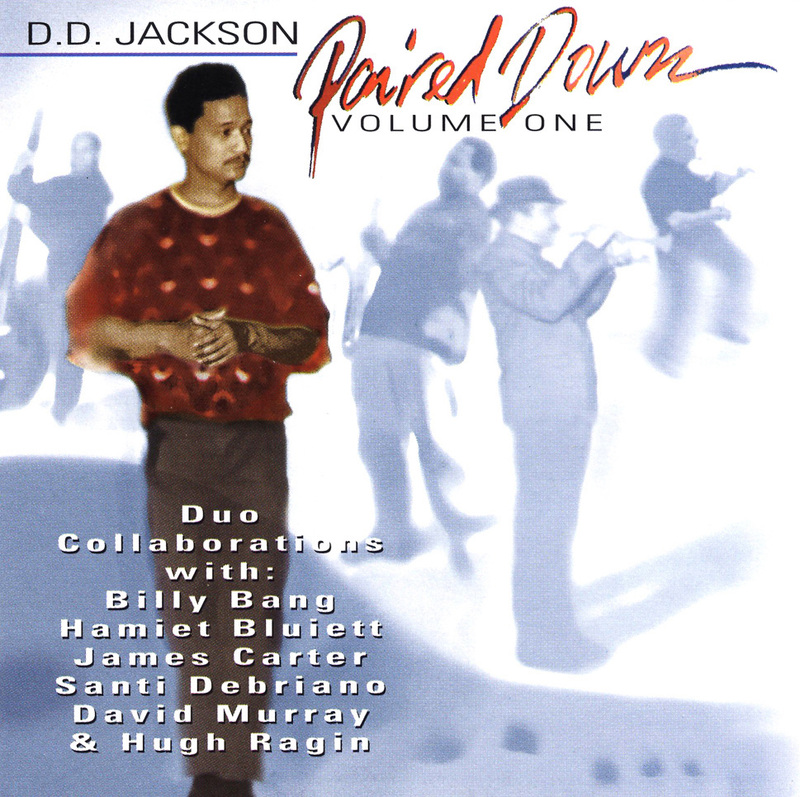 Jackson recorded a series of duets with some of his favorite musicians; the results are two colorful and diverse CDs that are full of variety, adventure, and a bit of humor. Vol. 1 features the percussive Jackson in collaborations with tenor and C-melody saxophonist James Carter (who borders on the hilarious during "Rhythm and Things"), the talented if underrated trumpeter Hugh Ragin, bassist Santi Debriano, baritonist Hamiet Bluiett, violinist Billy Bang, and tenor saxophonist David Murray. All of the ten selections (except for two by the trumpeter) are Jackson originals. Although the second CD is also well worth getting, the first disc gets the edge due to the particularly fine playing of Carter and Ragin. An intriguing set that grows in interest with each listening.